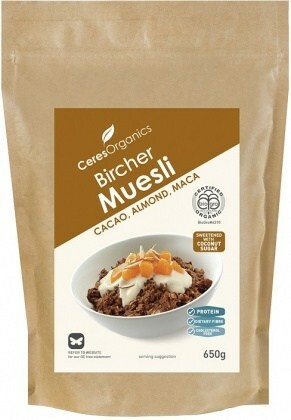 Ceres Organics Bircher Muesli Cacao Almond Maca is made with a delicious combination of cacao, almonds, maca and is lightly sweetened with coconut sugar. 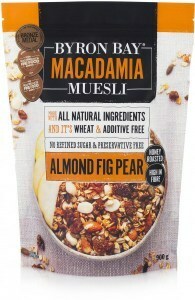 This makes up the perfect breakfast muesli that is a nutritious powerhouse offering a natural boost to your daily diet. Sprinkle as much as you want to your cereal, cup of yogurt and smoothies. 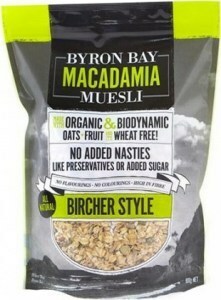 Ceres Organics Bircher Muesli also makes a suitable ingredient to add to your baked goods such as muffins and cakes. 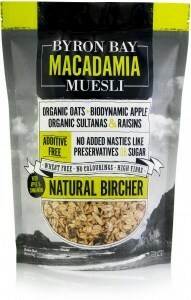 Ingredients: Organic oats, dates, almonds, coconut sugar, coconut, cacao powder, maca powder.